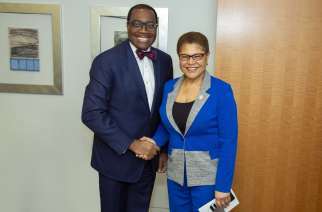 The African Development Bank, AFDB, and Tony Elumelu Foundation, have signed a Letter of Intent to accelerate youth entrepreneurship across Africa. The partnership seeks to strengthen small to medium sized enterprises, talent and skills development and optimisation initiatives for Africa’s youth. 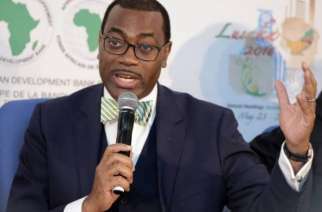 According to a press statement from the AFDB dated March 25, a total of 3,050, young entrepreneurs across 54 African countries will over the next year benefit from the partnership. “The Bank’s participation will enable an additional 1,000 entrepreneurs to benefit from the Tony Elumelu Entrepreneurship Program (TEEP), which provides much needed opportunities to help stem the rising tide of unemployment and inequality facing the continent’s youngest citizens,” the statement partially read. The agreement was sign in Abuja, Nigeria on 22 March 2019 and will seek to empower and sustain African youths especially those in the entrepreneurial sectors. 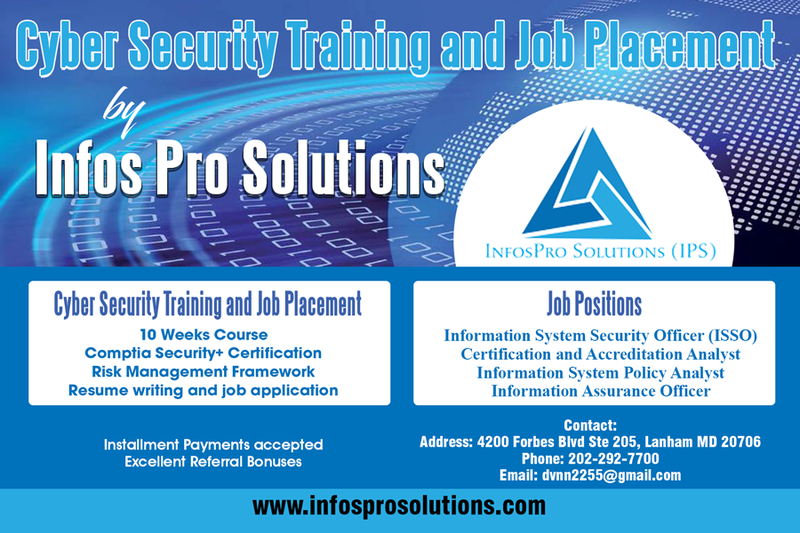 Each year, more than 12 million youth enter the labor market, yet only 3 million jobs are created, leaving vast number of youth unemployed. Consequently, the poverty rate among youth in sub-Saharan Africa is 70%, and expected to rise if urgent action is not taken. The bank is committed to reversing this trend, working with public and private sector partners to help young people secure meaningful employment. 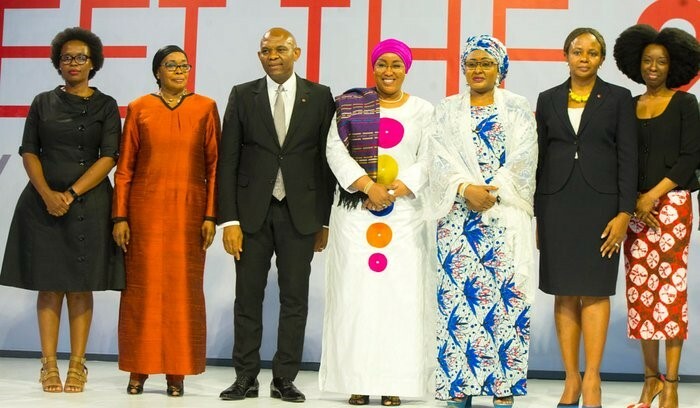 This year, the Tony Elumelu Foundation received a total of 215,000 entries from African entrepreneurs, up from 151,000 applications last year, with female representation from 62,000 in 2008 to 90,000 in 2019. 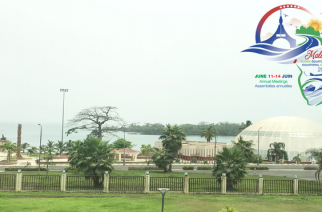 “These rising figures demonstrate the burning desire of the African entrepreneur to develop our continent; and we must urgently convert this passion into viable businesses to develop our continent” said Ifeyinwa Ugochukwu, the Foundation’s incoming CEO. The partnership is aligned to the Bank’s mission to leverage the expertise of African institutions, optimizing proven solutions that empower African youth at scale, while ensuring their active contribution to the socio-economic growth of the continent. In 2018, the Bank secured $40 million for the Youth Entrepreneurship and Innovation Multi-Donor Trust Fund, in partnership with the Governments of Norway, Denmark, Sweden, Italy and the Netherlands. The fund is a grant vehicle managed by the Bank to support the African entrepreneurship ecosystem. Its interventions will equip Africa’s youth with the requisite tools to establish start-ups and micro, small and medium enterprises (MSMEs). Launched in 2016, the Jobs for Youth in Africa initiative aims to create 25 million jobs and equip 50 million youth with the right skills to succeed in the digital economy. Through this initiative, the Bank has invested over $19 billion in 374 projects focused on job creation, youth entrepreneurship and equipping young people with the skills needed for a rapidly changing workplace.